I purchased a few fragrances in January as I wanted to envelope myself with scents that really felt like 'me' rather than what's typically in or out in the perfume world. I adore bohemian scents with real notes such as warm amber, sandalwood, resins, patchouli, tonka, lily, raspberry and ginger. I rarely opt for oceanic or citrus scents but all in all it's the notes that grab me rather than the brand, packaging or perfume type. This intrigued me because it was created with Ancient Chinese traditions in mind, opposites attracting and yin and yang and that kinda sealed the deal for me. I yin and yang everything in life from my outfit choices, my attitude, my food and of course now my scent. I really believe that finding balance enables you to live stress free and adding in a scent that makes you feel incredible is only really a good thing, isn't it. 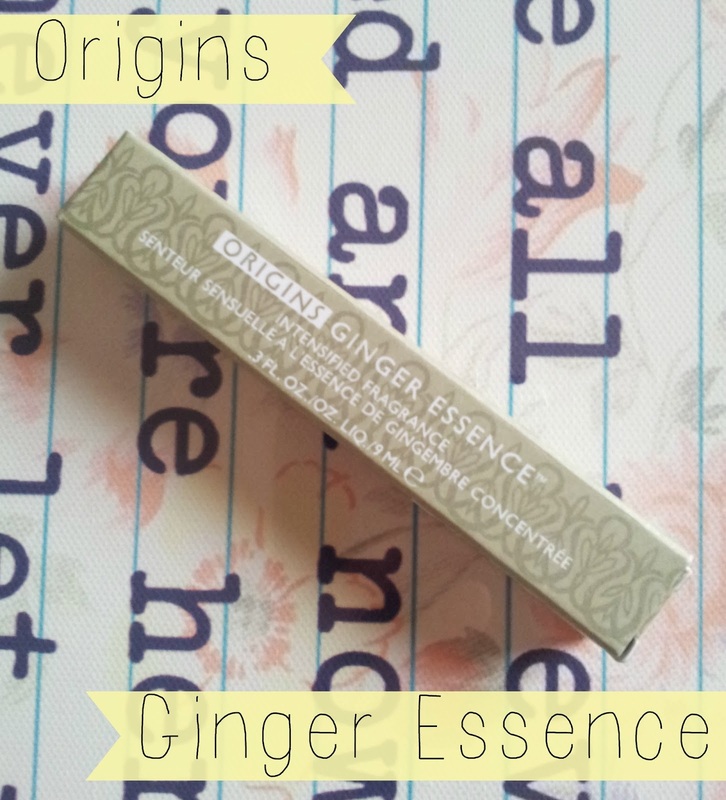 Ginger Essence Intensified balanced spicy ginger with fresh notes such as bergamot, lemon and lime. 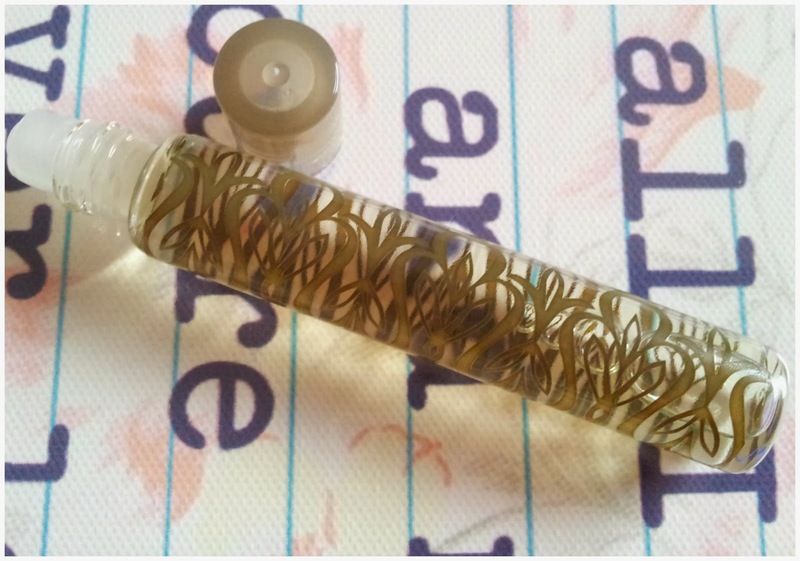 The notes are natural and for a roller ball perfume this little fragrance really lives up to it's intensified name. I found that the scent lasted for at least four hours before I found myself reapplying, that's longer than most of the fragrances I own (with the exception of Kiehl's sage perfume). It's easy to pop into my clutch or handbag and I find myself grabbing this along with my lipbalm as I'm heading out of the door - they've really become my social crutch, as hippy as it sounds I do feel that this fragrance makes me feel more confident, empowered even. I find perfume, music and shoes can really change my mood in an instant and when it does affect me in a positive way it's awesome. If you like clean, natural and long lasting perfumes I recommend this fully. You can pick up your own from lots of stores but I got mine from Debenhams for £14.